Does hurricane season have one more storm? The last tropical system from the 2016 season was Hurricane Nicole, which fizzled out on Oct. 18. Since then, it seems everyone has almost forgotten about hurricane season, which doesn't officially end until the end of November. Now it appears we could be adding one more named storm to the list of 14 already in the record books this year. 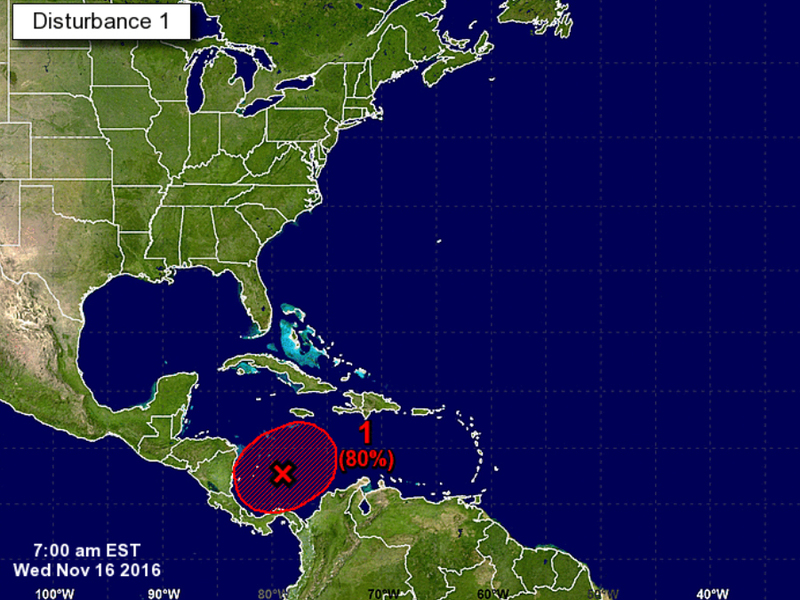 The National Hurricane Center has been watching a large stormy area in the southwestern Caribbean Sea since the beginning of the week, and it could become Tropical Storm Otto as early as the end of this week. The storm has no chance of hitting the US, but Nicaragua, Costa Rica and Panama are all watching the storm closely. If Otto is named, that means 2016 will have produced more named tropical storms than any year since 2012. 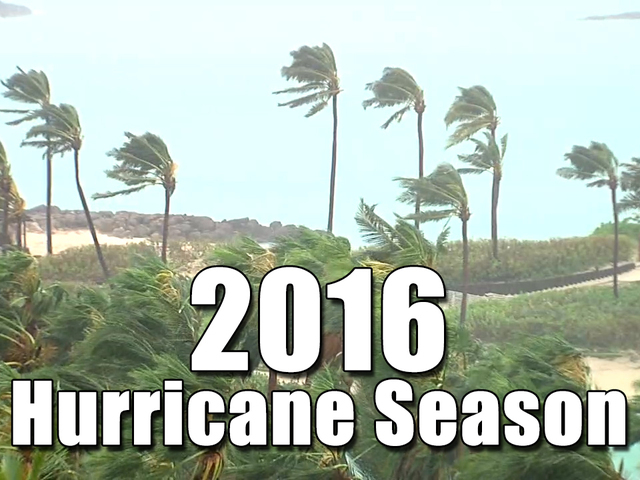 A typical hurricane season produces an average of 10 named storms in a year, which already makes 2016 a busy year.